In his short life, Guyanese intellectual Walter Rodney emerged as one of the foremost thinkers and activists of the anti-colonial revolution, leading movements in North America, Africa, and the Caribbean, Wherever he was, Rodney was a lighting rod for working-class Black Power organizing. His deportation sparked Jamaica’s Rodney Riots in 1968, and his scholarship trained a generation how to approach politics on an international scale. In 1980, shortly after founding the Working People’s Alliance in Guyana, the thirty-eight-year-old Rodney was assassinated. 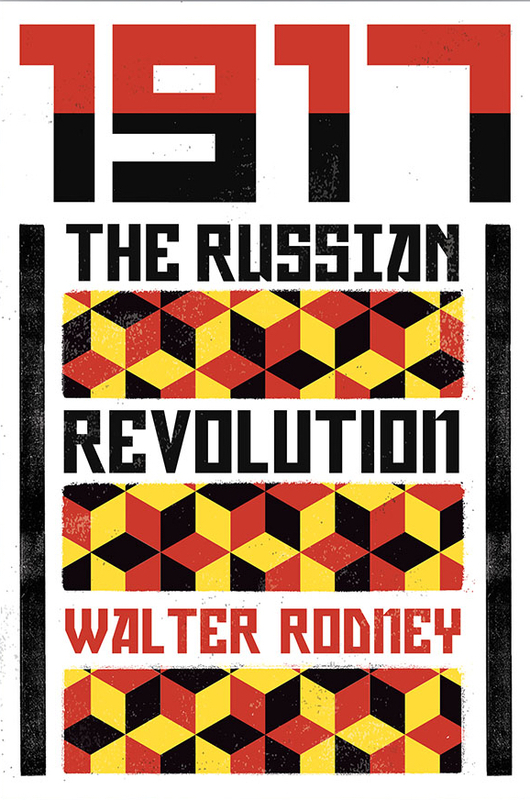 Walter Rodney’s The Russian Revolution collects surviving texts from a series of lectures he delivered at the University of Dar Es Salaam, an intellectual hub of the independent Third World. It had been his intention to work these into a book, a goal completed posthumously with the editorial aid of Robin D. G. Kelley and Jesse Benjamin. Moving across the historiography of the long Russian Revolution with clarity and insight, Rodney transcends the ideological fault lines of the Cold War. 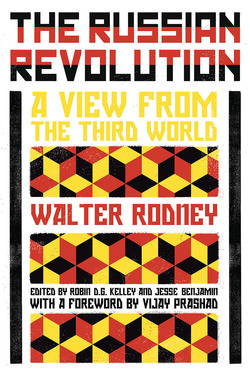 Surveying a board range of subjects--the Narodniks, social democracy, the October Revolution, civil war, and the challenges of Stalinism--Rodney articulates a distinct viewpoint from the Third World, one that grounds revolutionary theory and history with the people in motion. Please join us for an event about the book, facilitated by Christina Heatherton and featuring Vijay Prashad, Robin D.G Kelley and Jesse Benjamin as discussants.